While many distilleries have released their ‘Christmas Gin’ over the last few years, in some ways Wandering’s Signature gin is the most Christmasy (is that a word?) of them all. Thanks to a flavour profile that bursts with flavours reminiscent of Christmas dinner, this will be a superb accompaniment to your holidays and beyond. 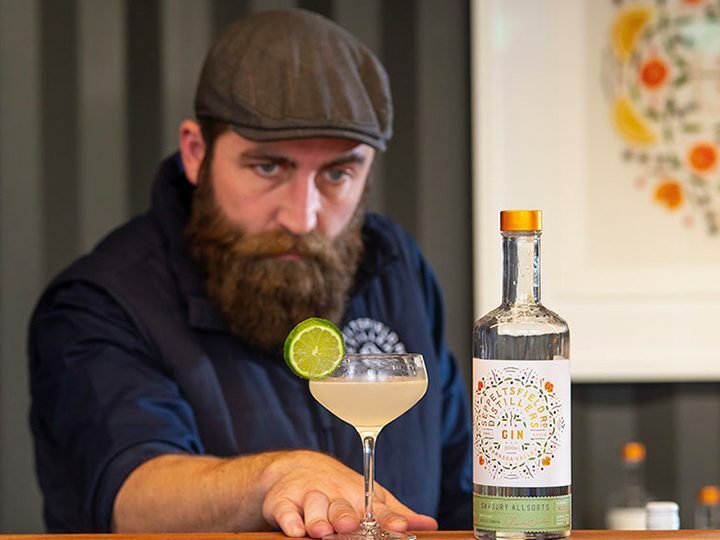 Wade explained that when he set out to develop his signature gin, he began with seeking to incorporate some of his favourite flavours into the botanical mix. 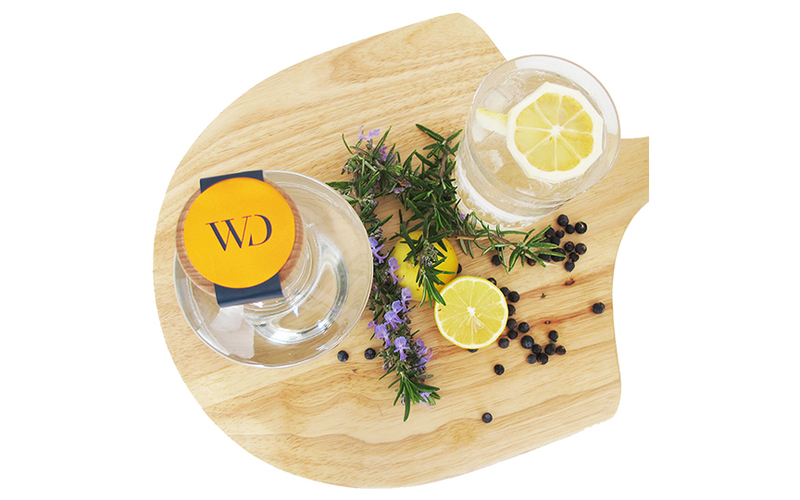 Rosemary, citrus and the ‘mulled wine’ element from cinnamon (provided by the cassia bark) and orange peel, all contribute to the Christmas vibe and for Wade bring memories of happy times and celebration. This is a really interesting gin and will reward you for coming back to it at different times and in different ways. It has a wonderful nose, like inhaling the smells from a Christmas pudding. It’s full of warm, rich spice, along with juniper and citrus. To drink you’ll find it has a lovely viscous texture, with a surprisingly soft introduction to your tongue and hints of the rosemary. As soon as it hits towards the back though the spice explodes, full of cinnamon and pepper, with a faint herbaceous finish from the angelica. How to drink this one? 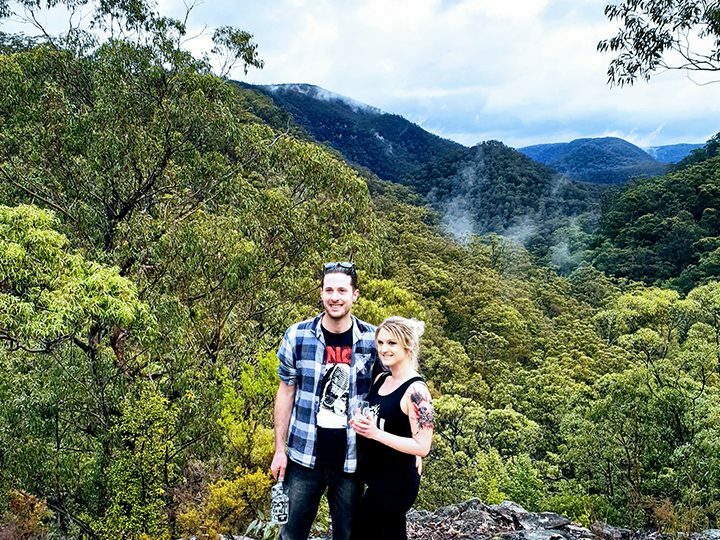 Our recommendation for an Australian Christmas will of course be to drink it in and around any meal that will reward those holiday spices. This makes a super G&T, and we’ll be garnishing ours with ruby grapefruit, complimenting the citrus notes without overpowering the drink. We found that Strangelove’s Tonic No 8 with its bitter orange, lemon peel and juniper was a super mixer. On the flip side, while we gave soda water a crack here, it was far from a good choice in our book. 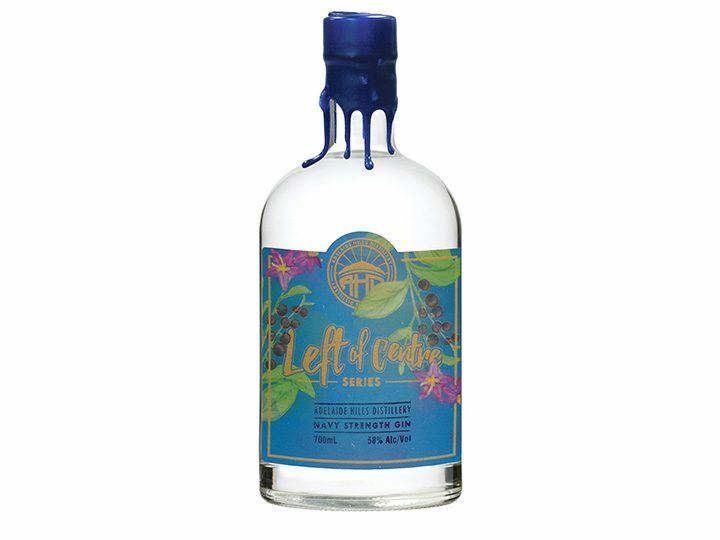 It highlighted the bitter flavours found in Wandering’s signature, without the balance of the softer, warmer notes. On the cocktail front, we plan to go with Wade’s recommendation here. It has celebration written all over it and we can see more than a few of these being enjoyed with friends and family in the sunshine. The cocktail in question? The French 75. Popularised in the early 1900’s the French 75 combines a couple of our favourite drinks, champagne and gin. Try the recipe below on for size and feel free to adjust to suit your taste! 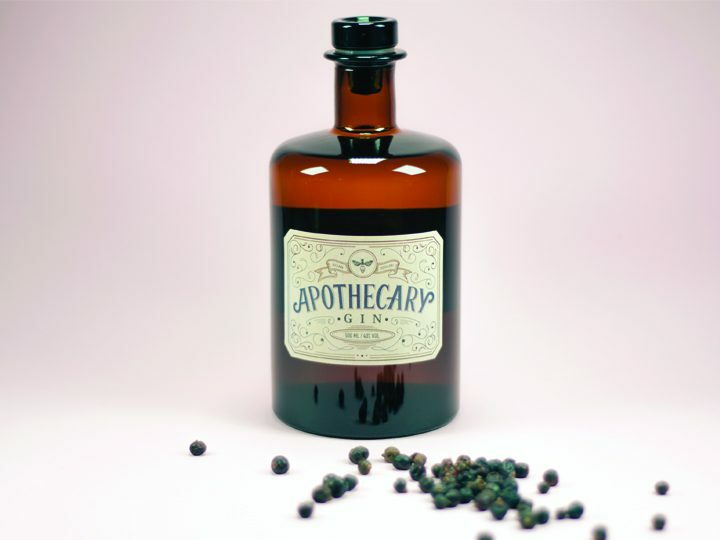 Apothecary Gin – How to Drink?